A knowledge of geology is of the first importance to the practical engineer. 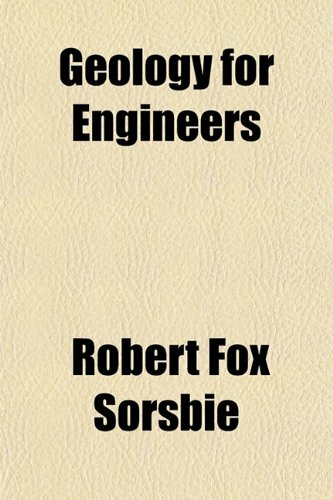 The engineer requires the needful information to be put before him in a clear and concise manner; the author compiled the requisite information in one volume, in the hope that it may serve as a handy book of reference. The book reports recent contributions from research in the field of quartz and other silica minerals. The various forms of silica represent important constituents of the Earth crust and play a central role in the composition of geological materials.